The WA government subsidises training for 150 courses where there is a skills shortage. These courses are cheaper than others and you are more likely to find a job when you are qualified. Future Skills WA will guarantee eligible students a State Government subsidised training place in these courses in Western Australia. With some TAFE courses now costing around $10,000, it is worth seeing if you can do a cheaper, subsidised course that is close to your first choice. 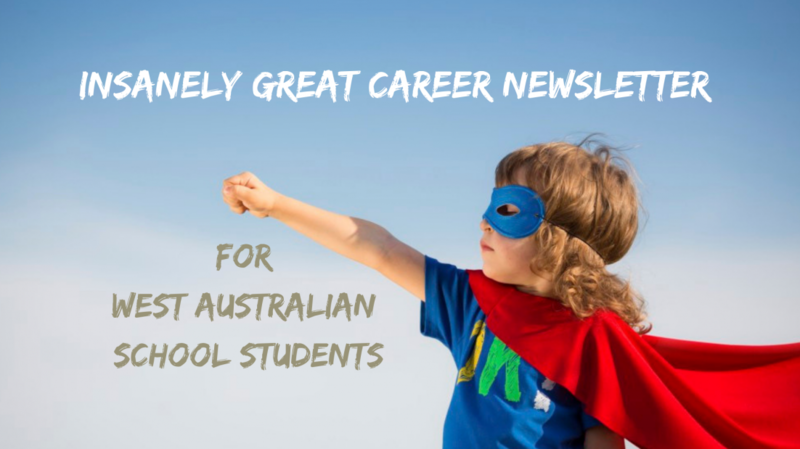 Categories: Career Advice, Funding to TAFE, Vocational Education and Training | Tags: Vocational Education and Training | Permalink.